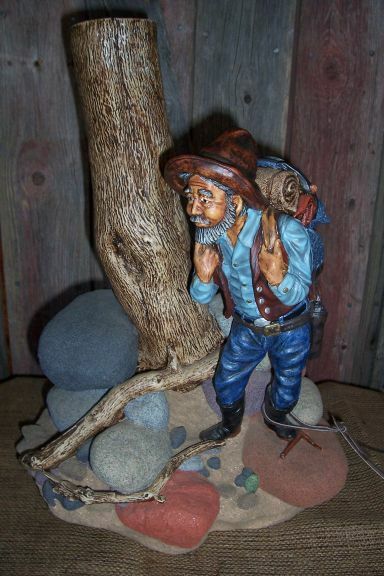 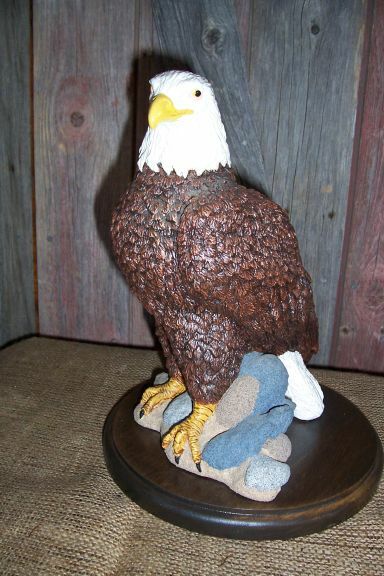 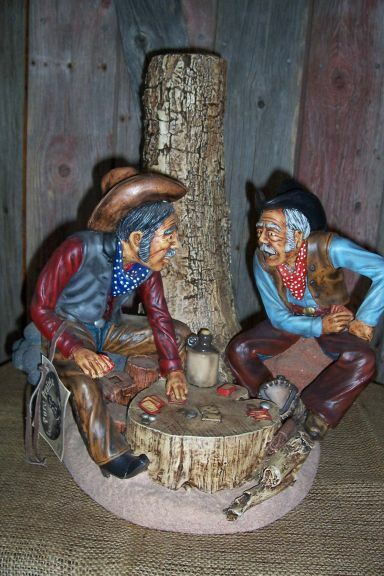 Pure Prairie Western Giftware began in 1989 with my handpainted statues depicting cowboys and wildlife in varying poses. 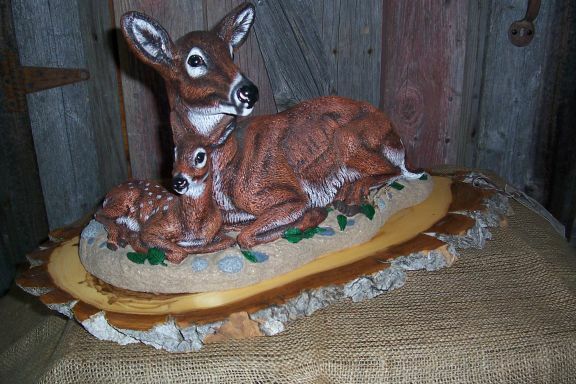 I exhibited at Canadian Western Agribition for 10 years and have sold over 700 peices worldwide. 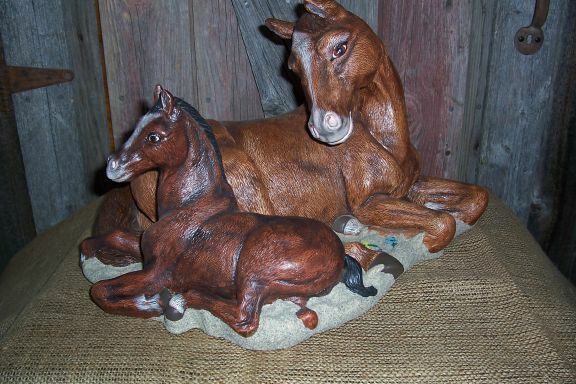 They are solid moulded pieces made from a combination of statuary plaster and alabaster.